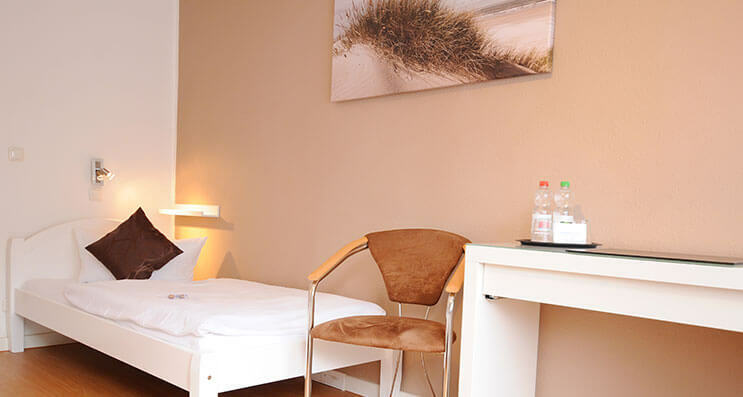 Our prices are applicable per room and night including our breakfast buffet and VAT. Special prices for companies and group are possible! A reservation is definite as soon as we have a written confirmation. 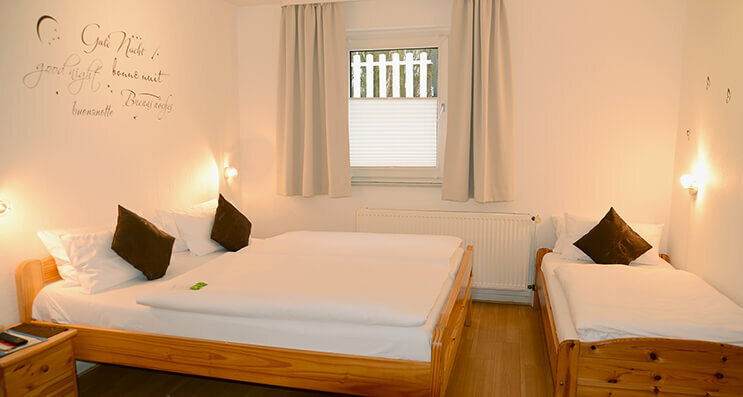 Up to this time Hotel Herrenhof can use of the rooms freely. Complete cancellation of groups is free of charge up to 4 weeks before the date of arrival. After that we charge 80% of the total room costs.